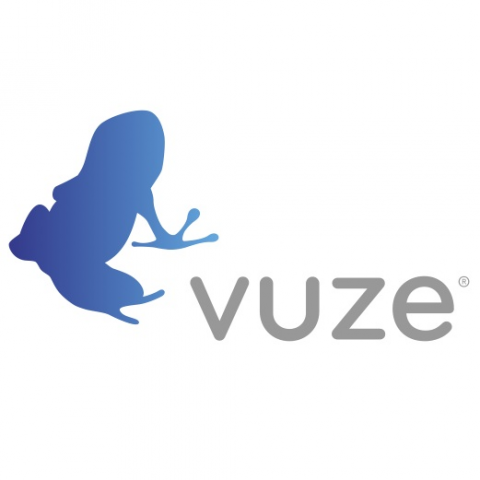 Vuze (previously Azureus) is a BitTorrent client used to transfer files via the BitTorrent protocol. Vuze is written in Java, and uses the Azureus Engine. In addition to downloading data linked to .torrent files, Azureus allows users to view, publish and share original DVD and HD quality video content. Content is presented through channels and categories containing TV shows, music videos, movies, video games and others. 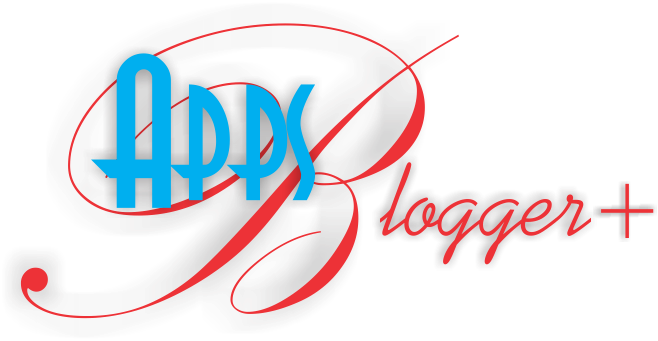 Additionally, if users prefer to publish their original content, they may earn money from it.